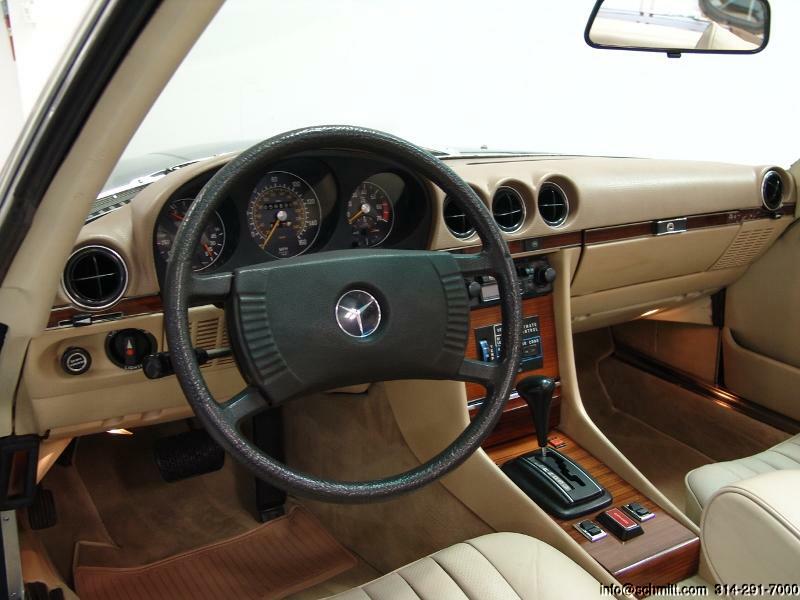 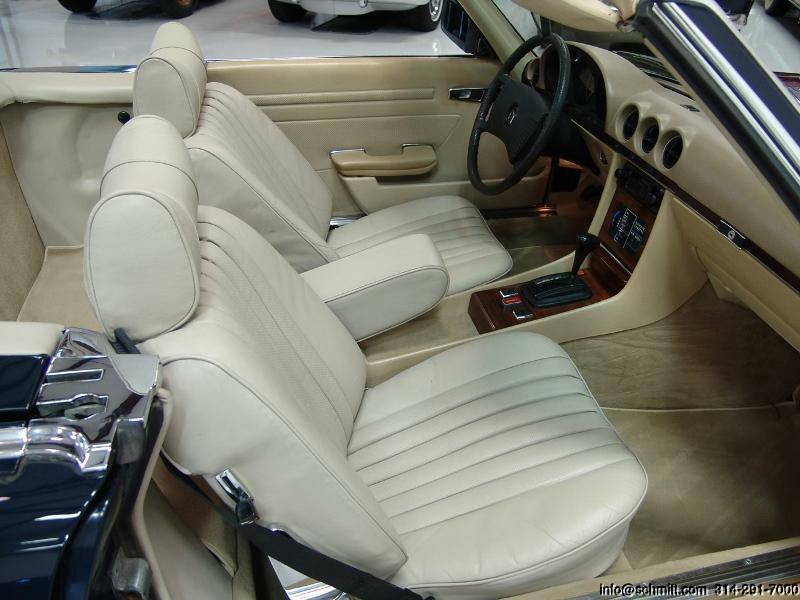 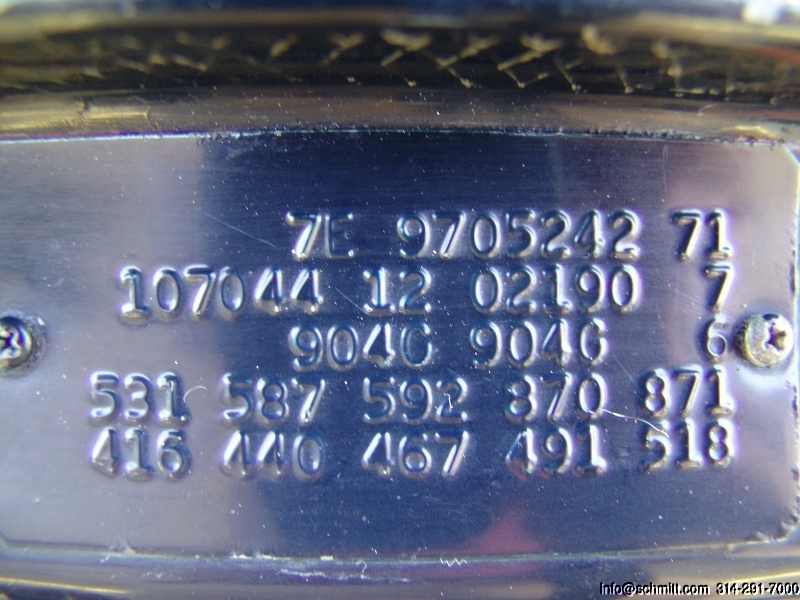 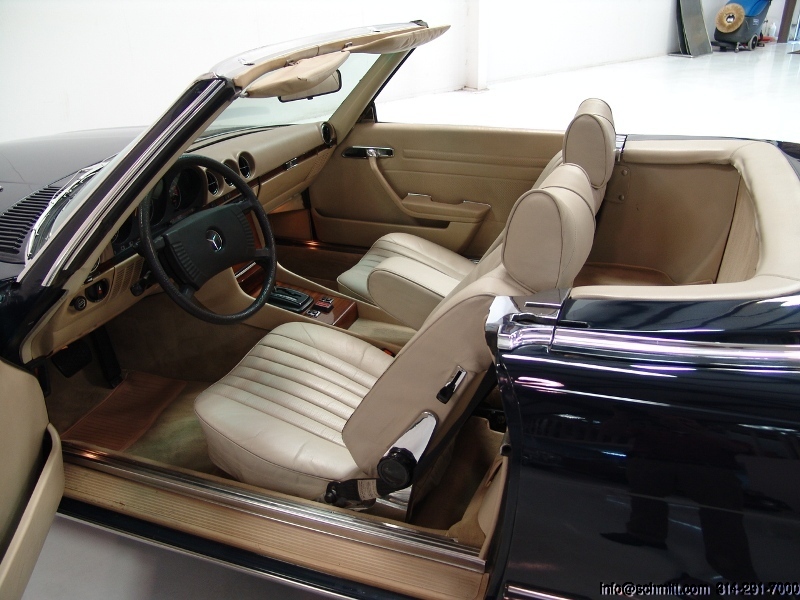 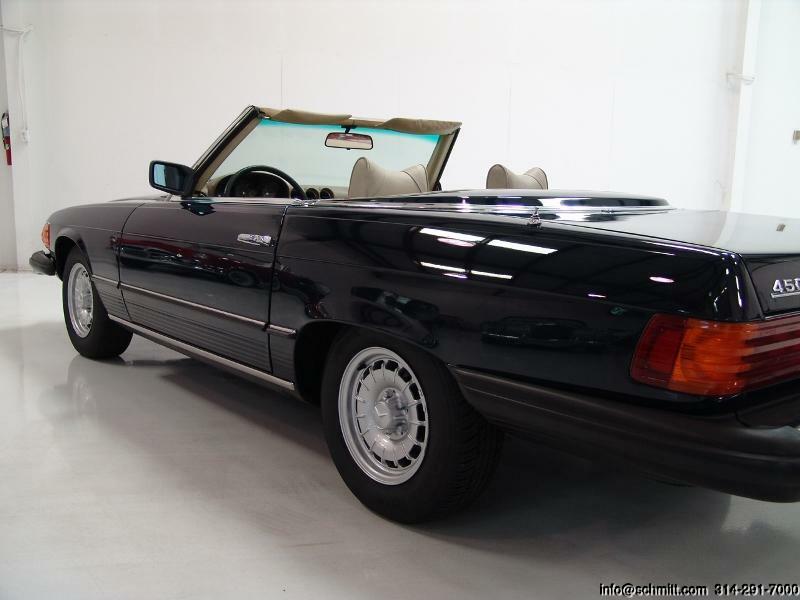 1979 MERCEDES-BENZ 450SL ROADSTER – Daniel Schmitt & Co. 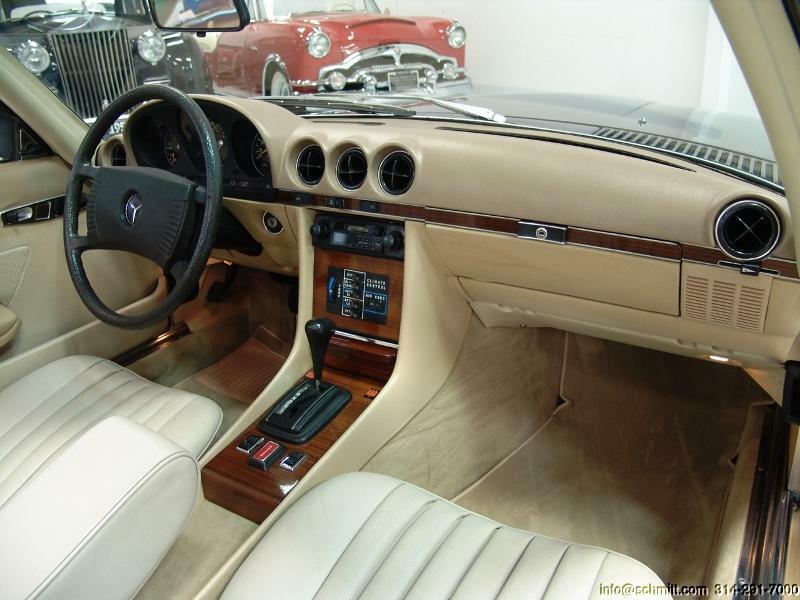 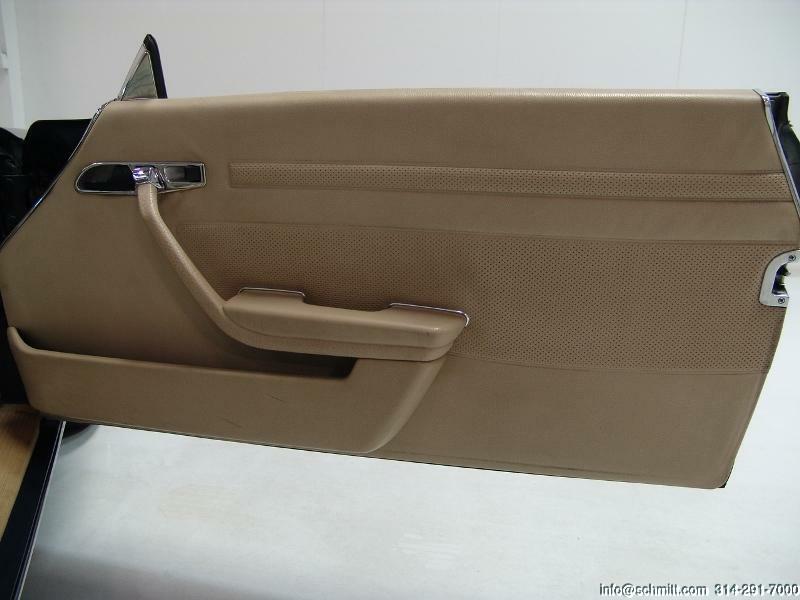 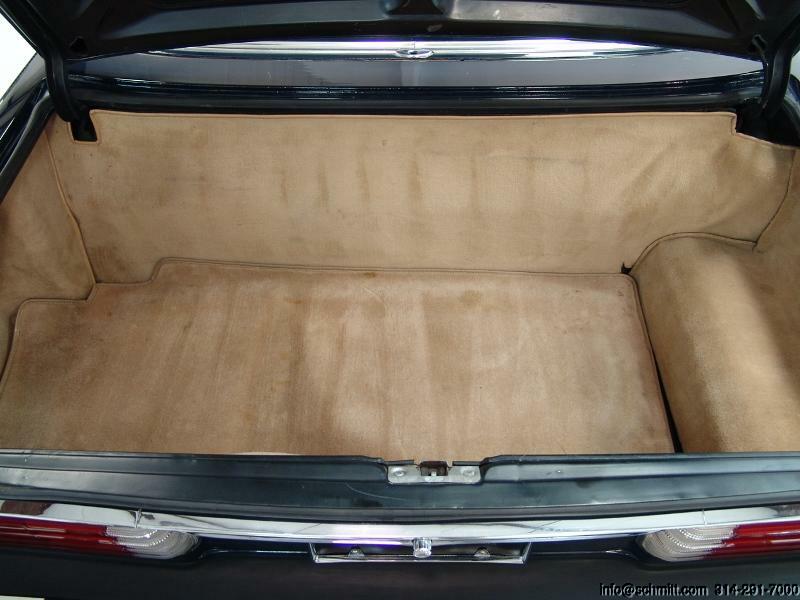 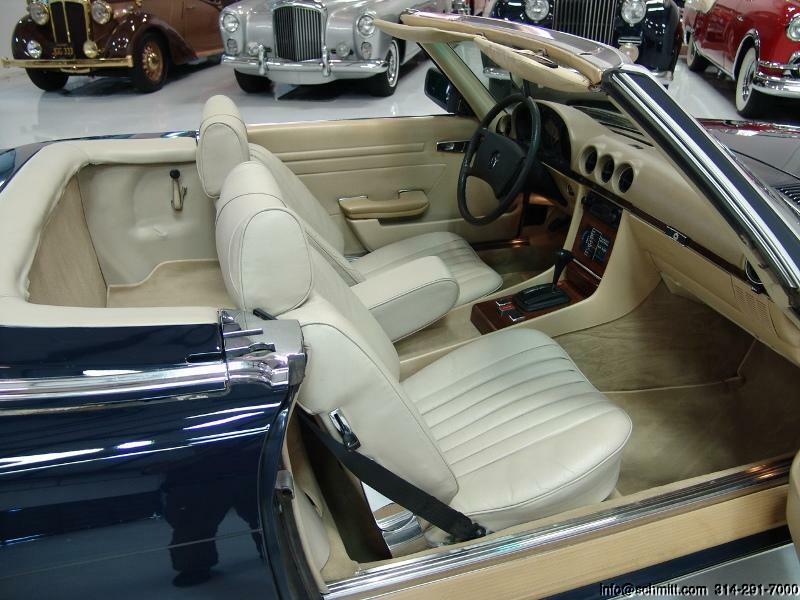 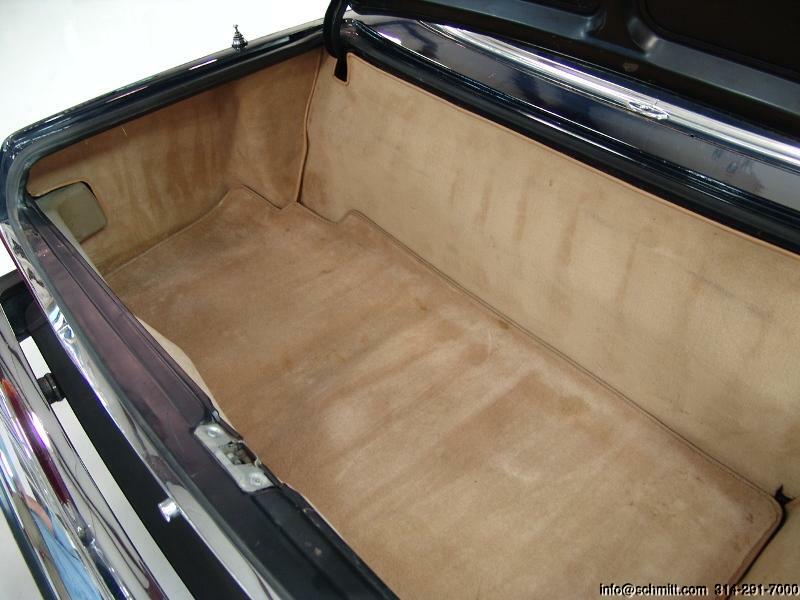 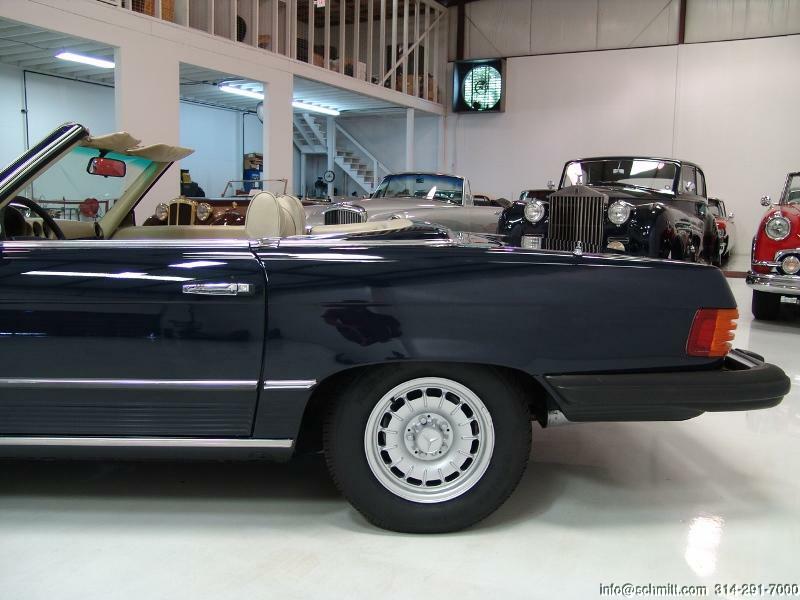 Finished in classic and desired Midnight Blue with beautiful Cream leather interior and Dark Blue convertible top. 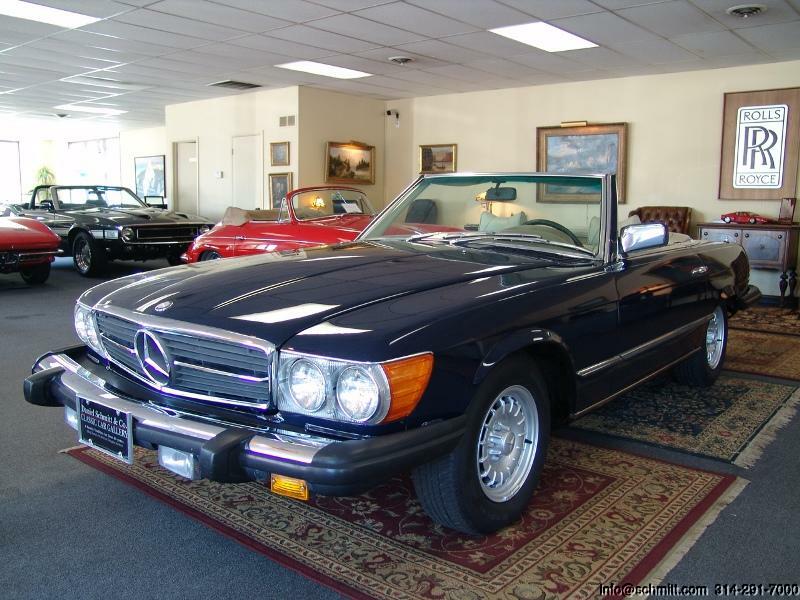 This exquisite motorcar has been driven just 58,630 miles from new and comes with nearly every conceivable option. 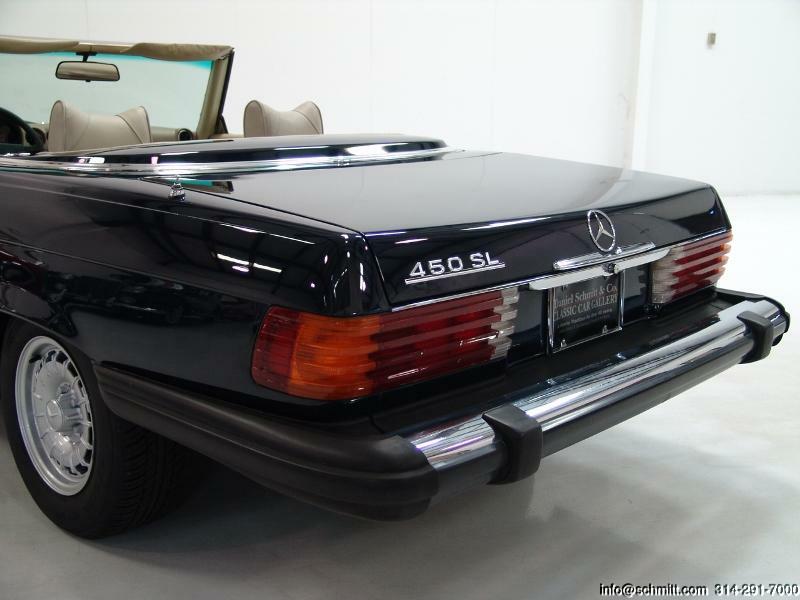 This is one of the last years for the great 450-series and I personally believe the investment potential will grow far beyond your imagination. 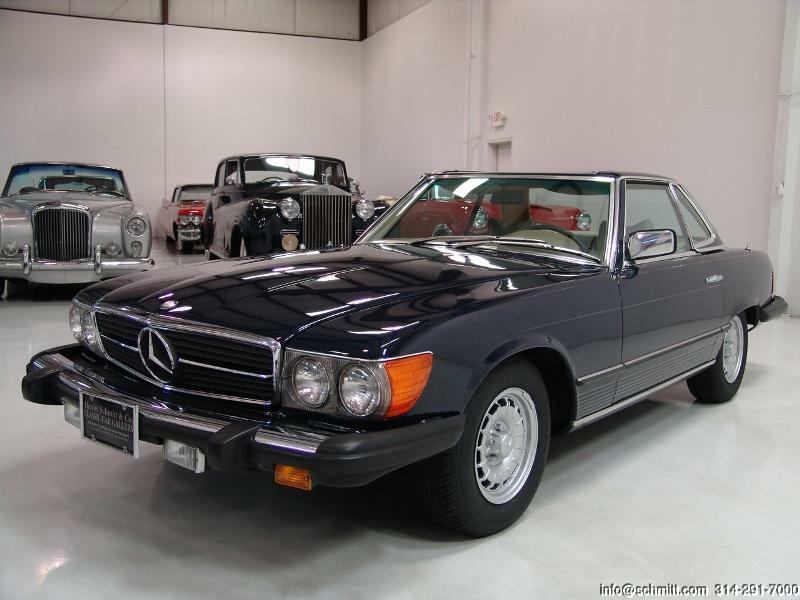 Offered to the most astute collector, investor or enthusiast who understands and appreciates the investment potential of this great American classic. 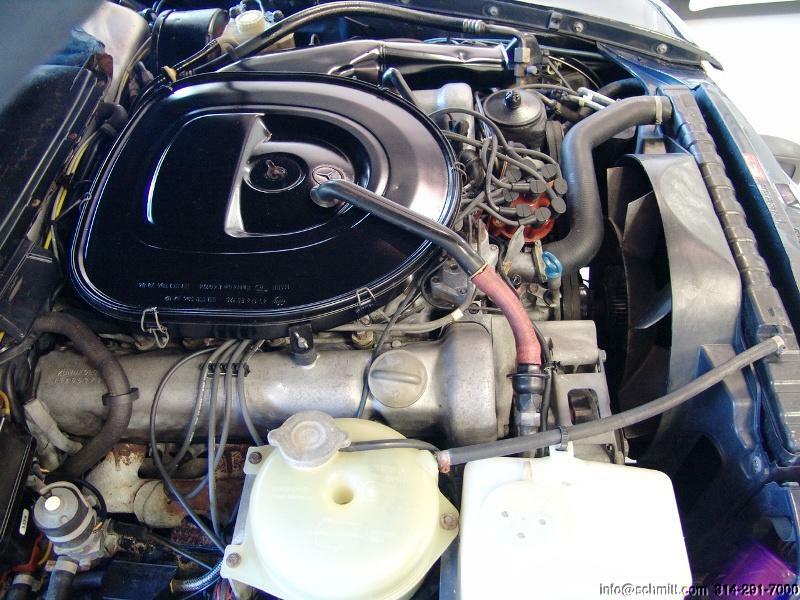 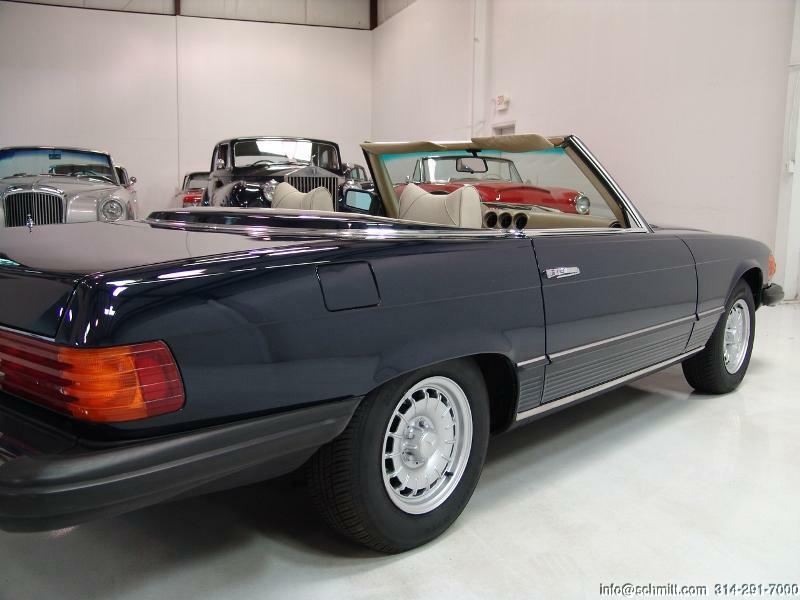 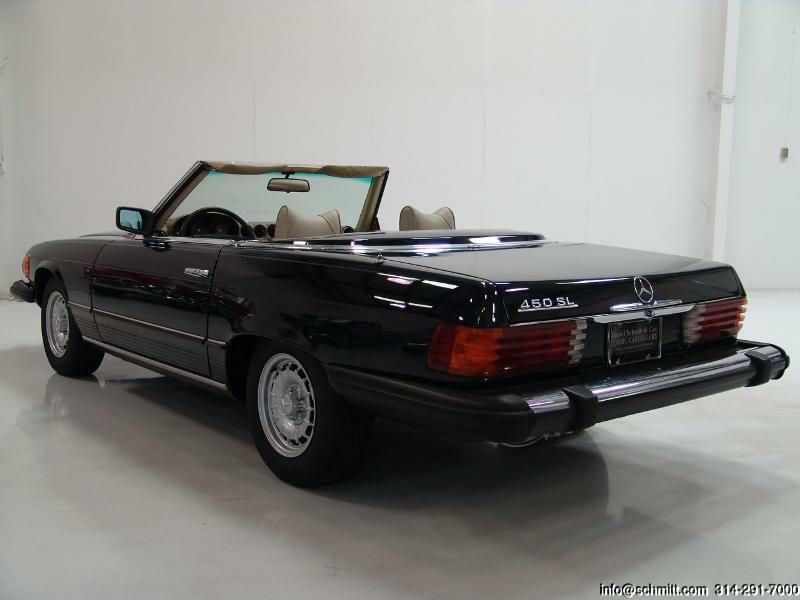 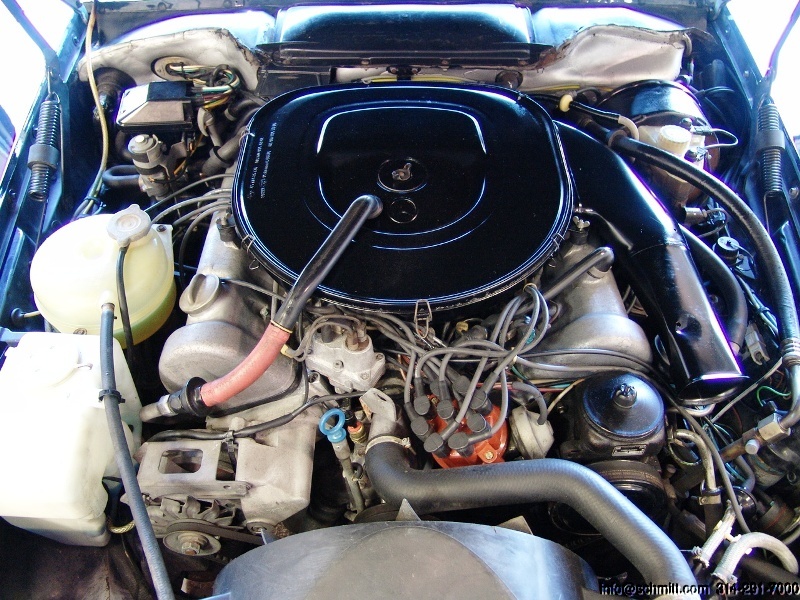 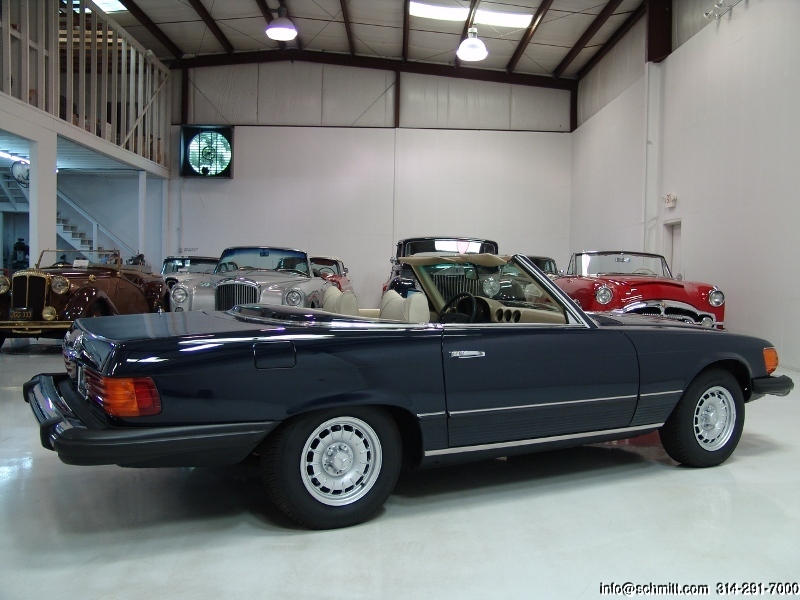 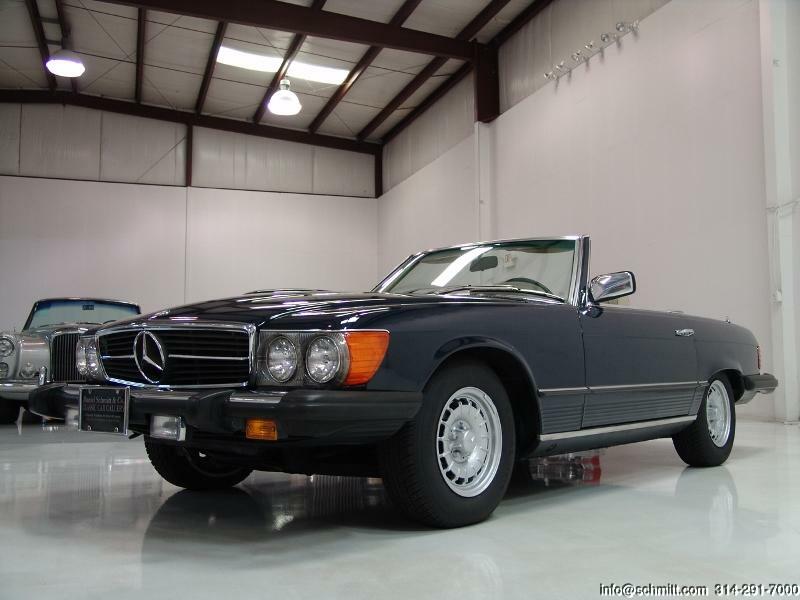 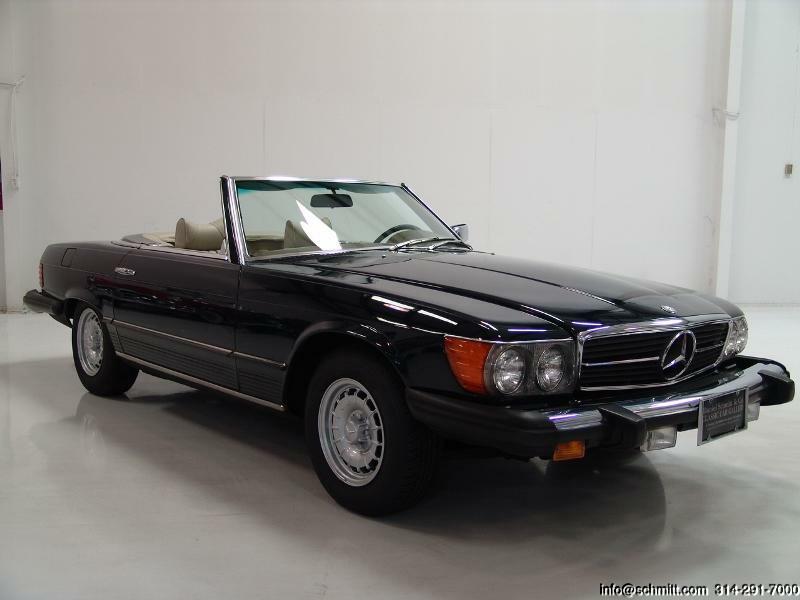 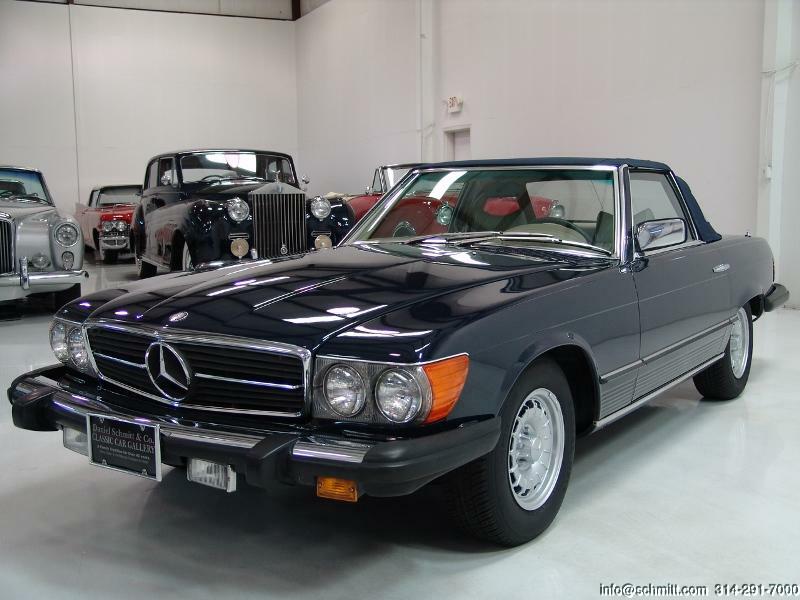 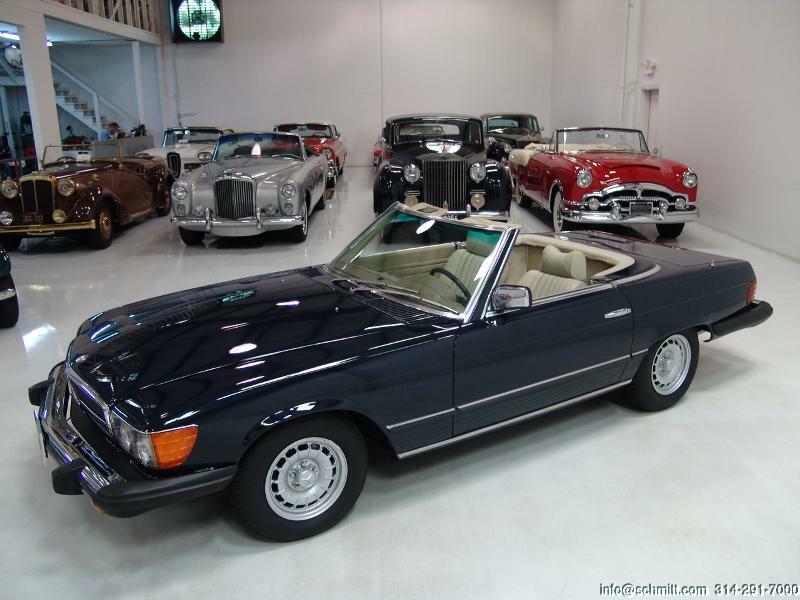 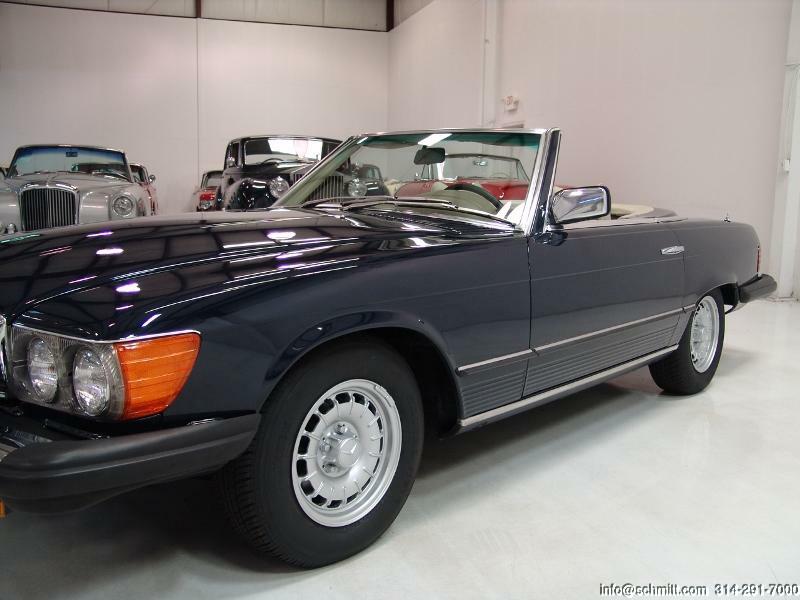 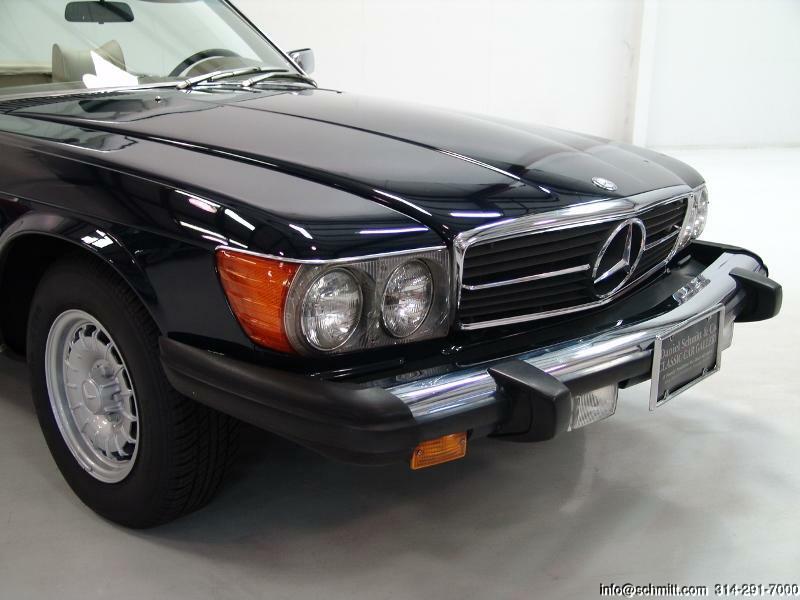 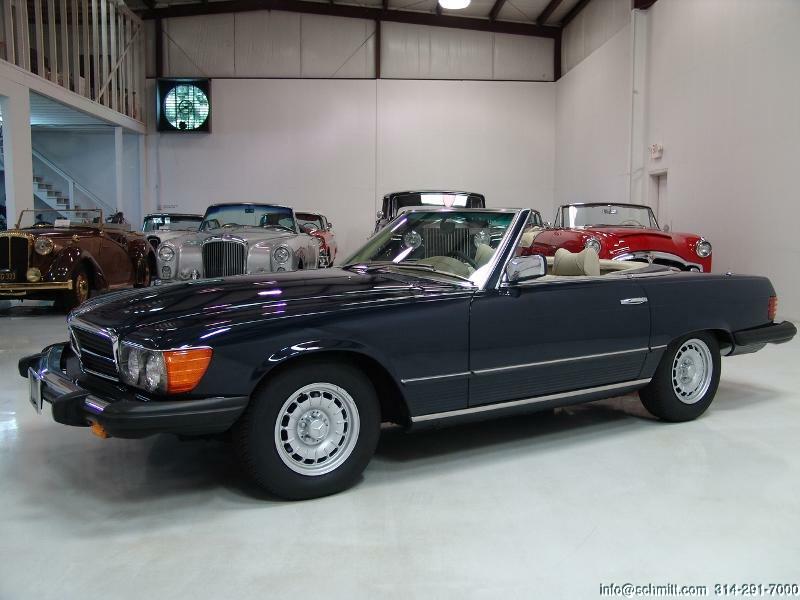 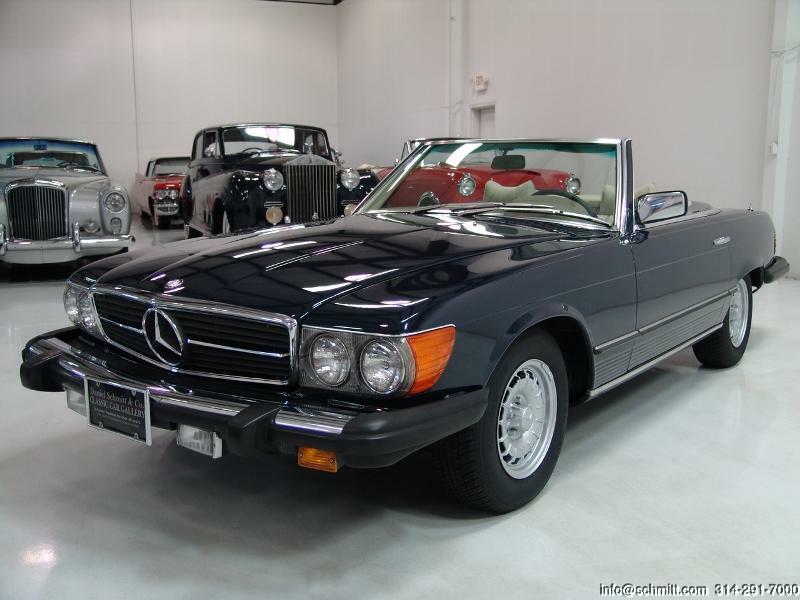 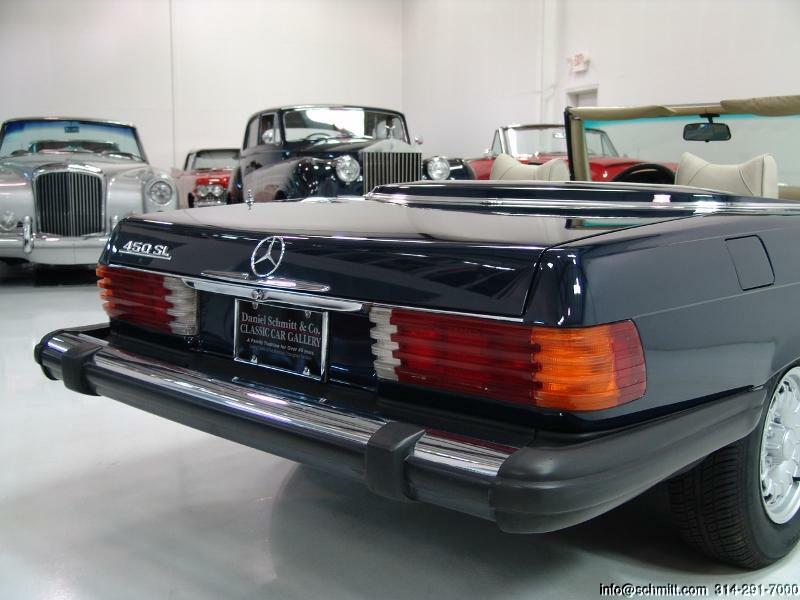 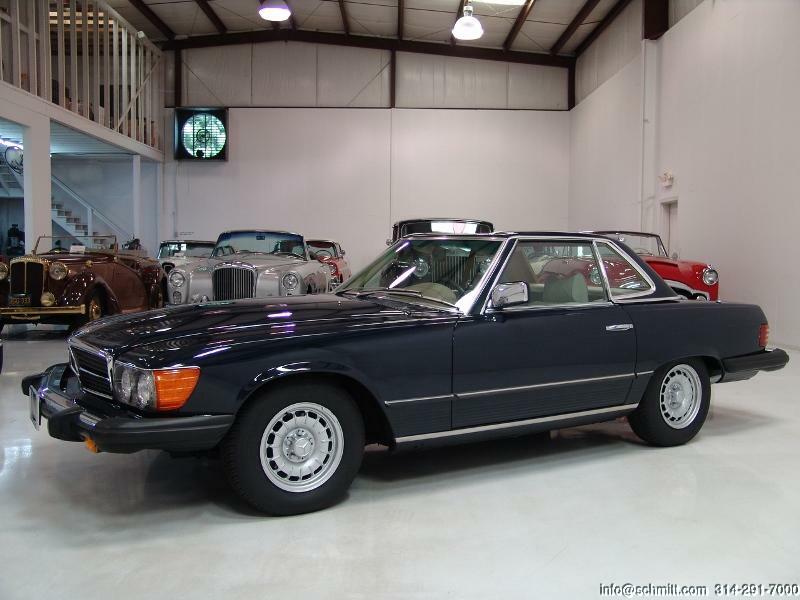 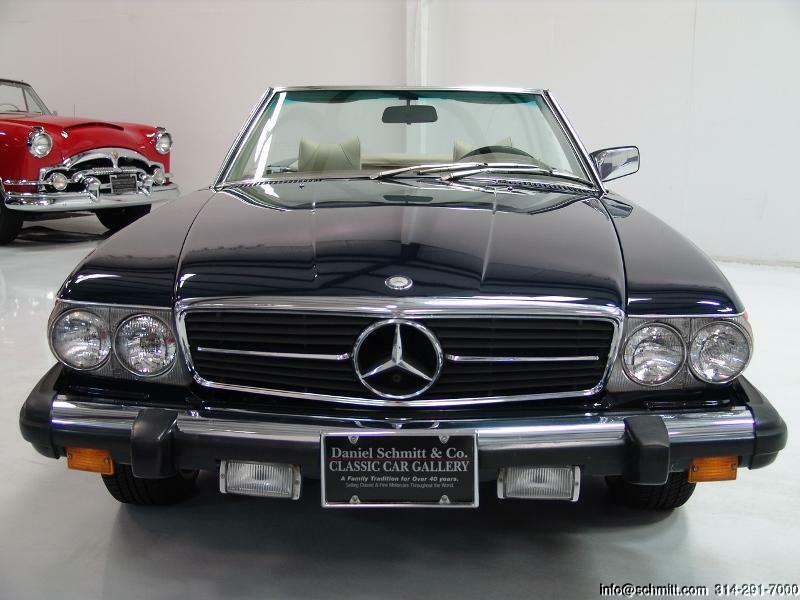 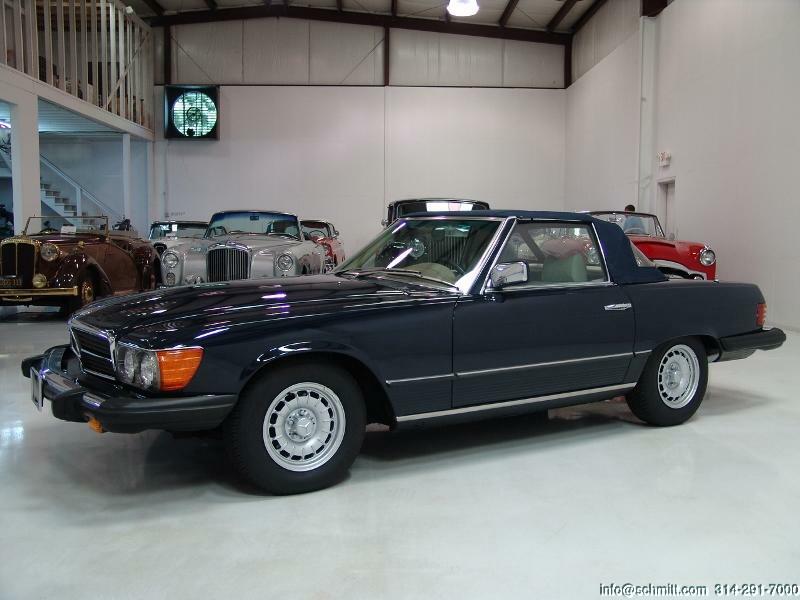 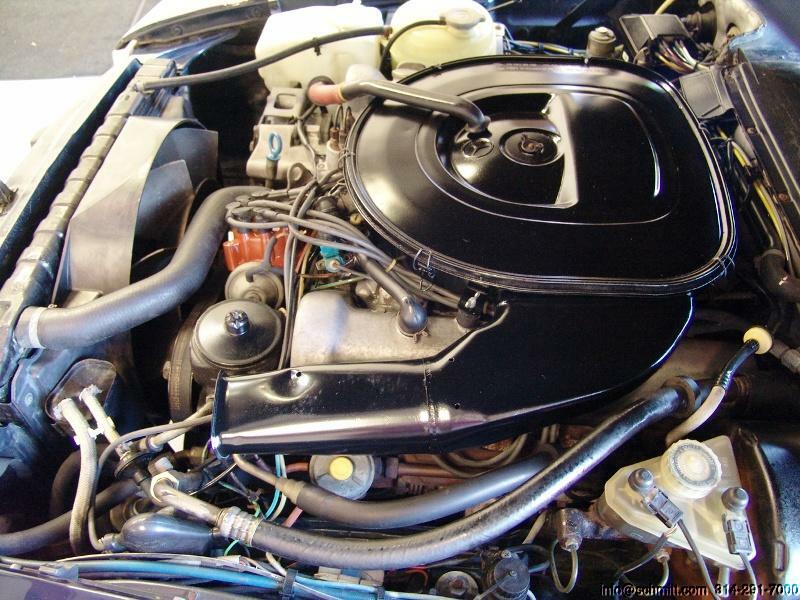 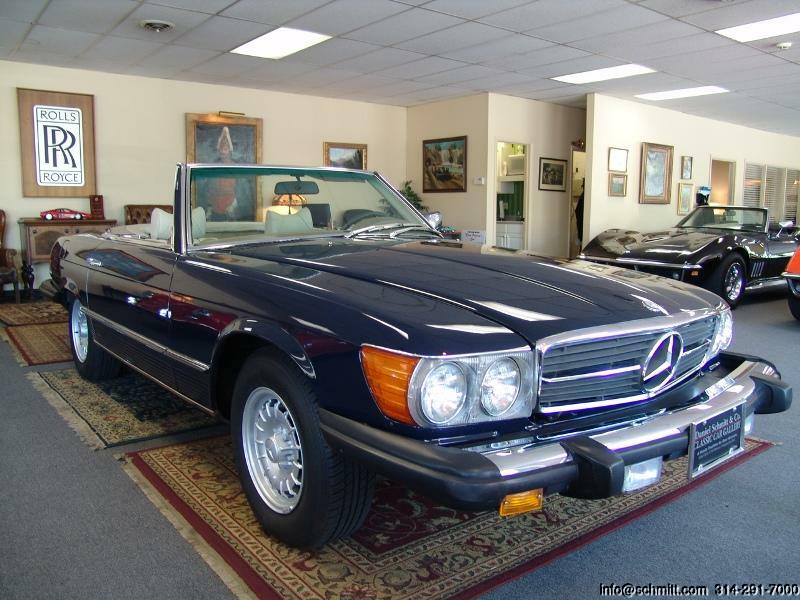 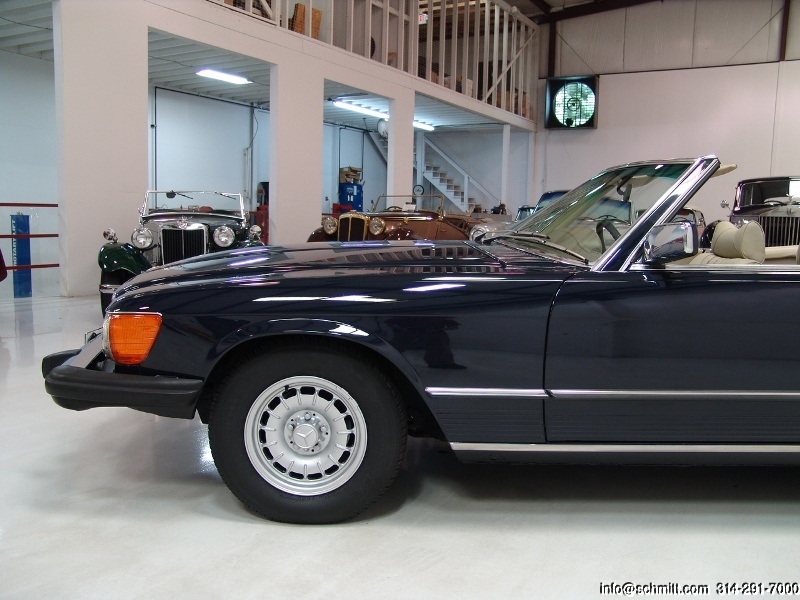 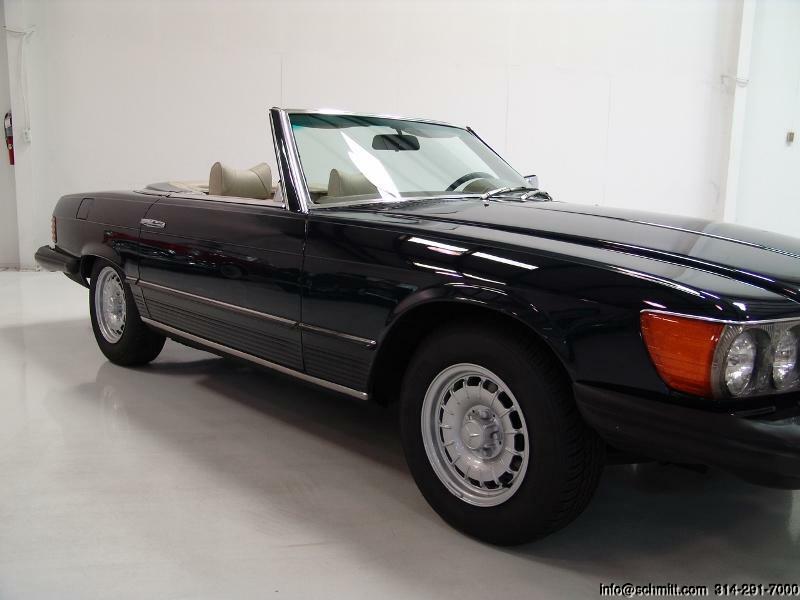 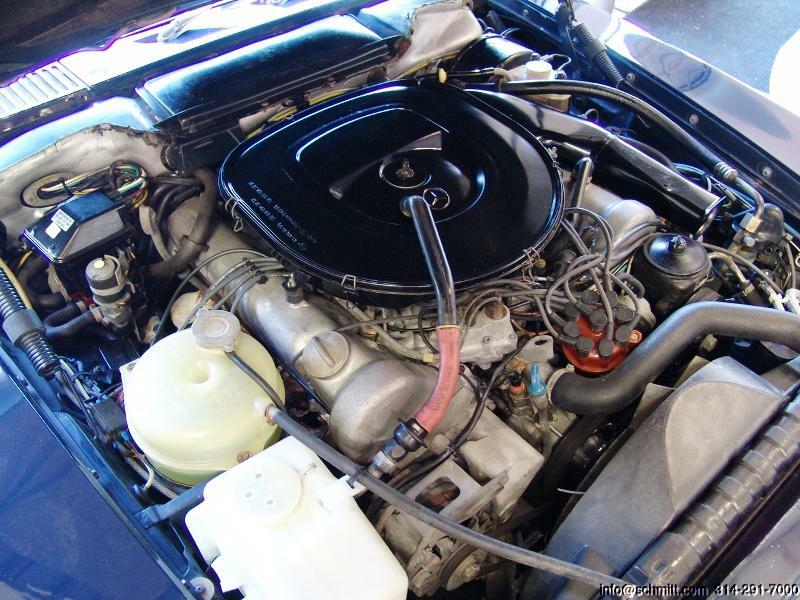 Bid with confidence  you will not be disappointed in this truly wonderful Mercedes convertible. 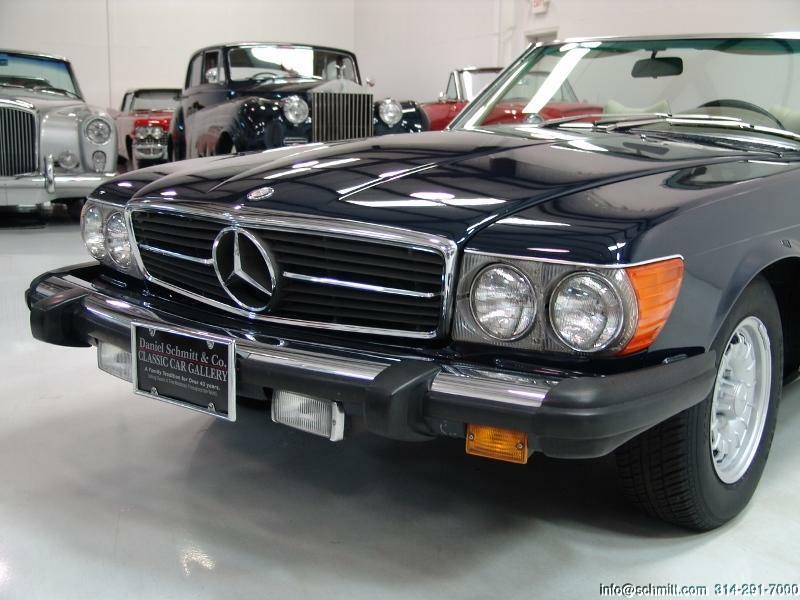 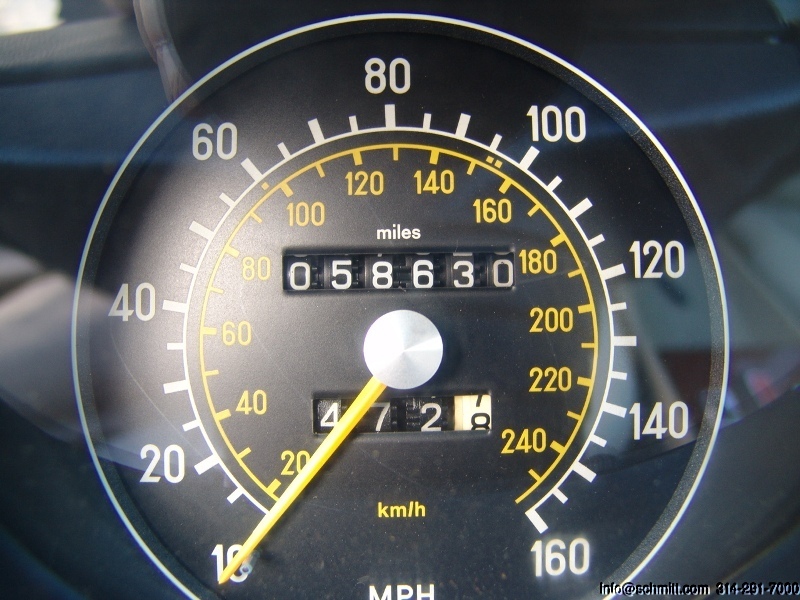 CLICK HERE to watch a CNBC Video on Investing in Classic Cars!